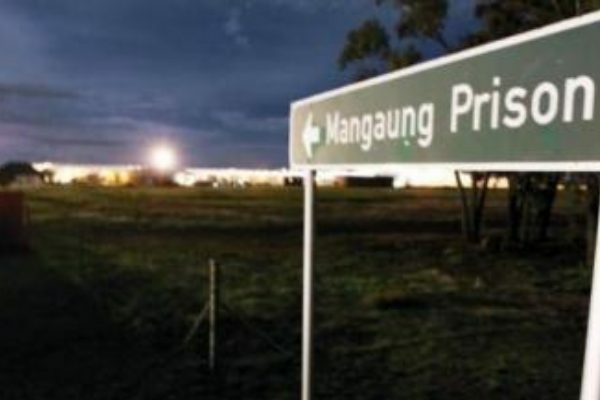 The DCS took over Mangaung prison in October 2013, when security behemoth G4S lost control of the prison, amid a spate of stabbings and a hostage taking, which followed a protracted strike and dismissal of about two-thirds of the staff. 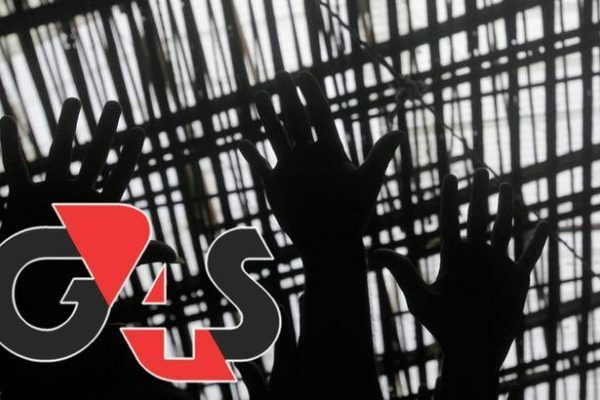 In August last year DCS handed back the prison to G4S. The Minister of Justice, Michael Masutha, visited the jail shortly after the handover and stated that he was “very impressed with the state-of-the-art facility”. 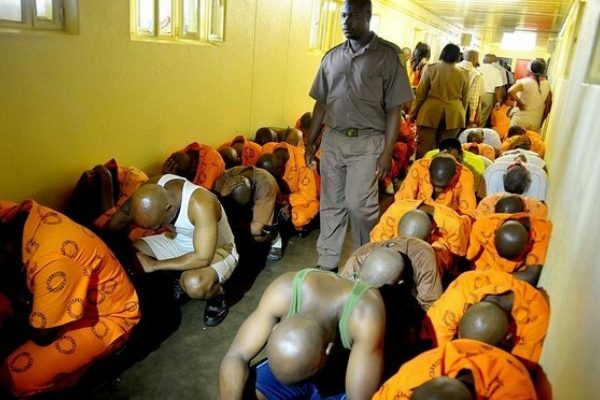 But Masutha made no mention of the DCS investigation which his predecessor, Minister Sbu Ndebele, announced when the news of gross human rights violations – including routine assaults, electroshocking, forced injections with anti-psychotic drugs and lengthy isolation of inmates – broke. 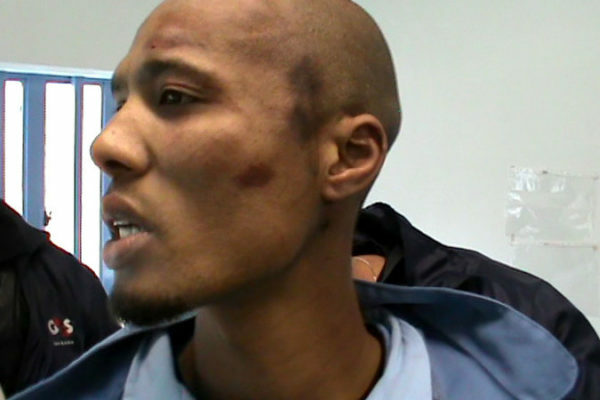 On 17 December 2013, former inmate Tebogo Meje was called to the office of the unit manager in Mangaung prison, a South African jail run by British security behemoth G4S. 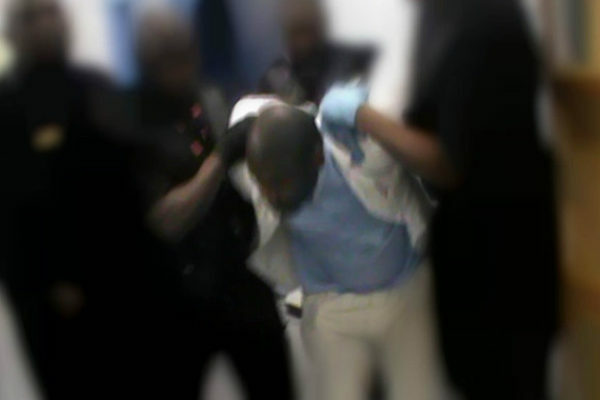 There, members of the Emergency Security Team (EST)–a team of warders also known as the ‘ninjas’, armed with electrically charged shields and other non-lethal weapons–interrogated Meje.